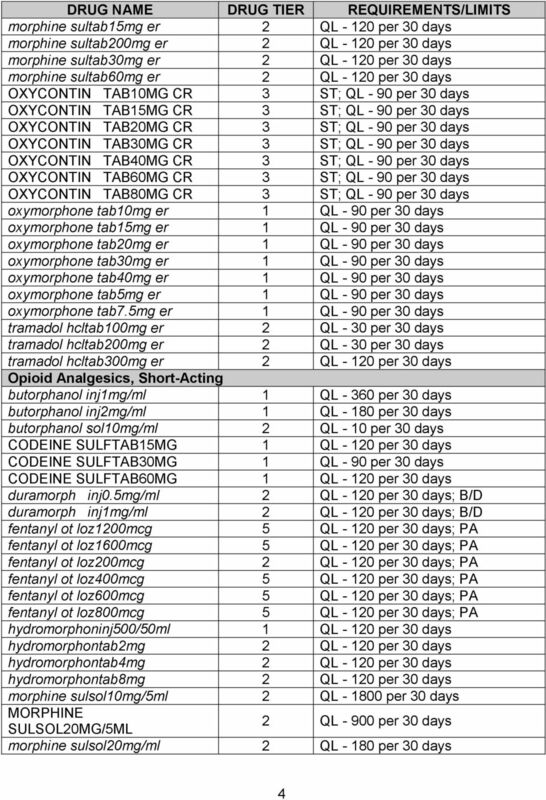 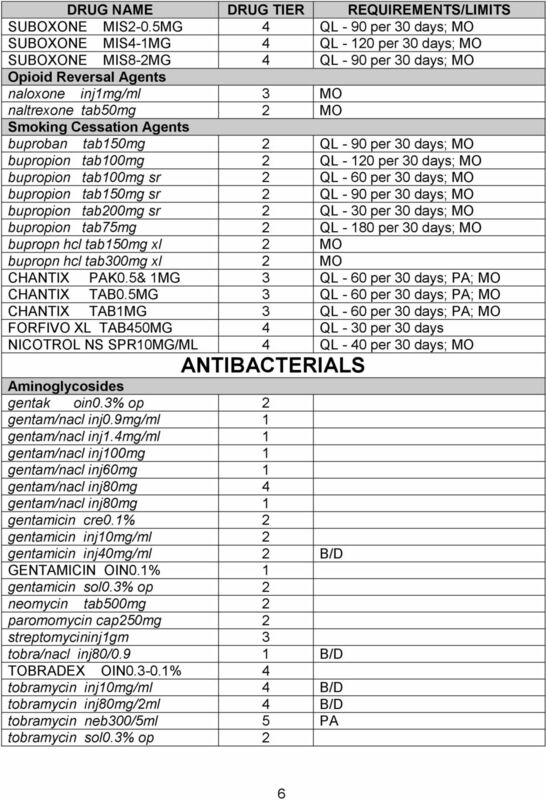 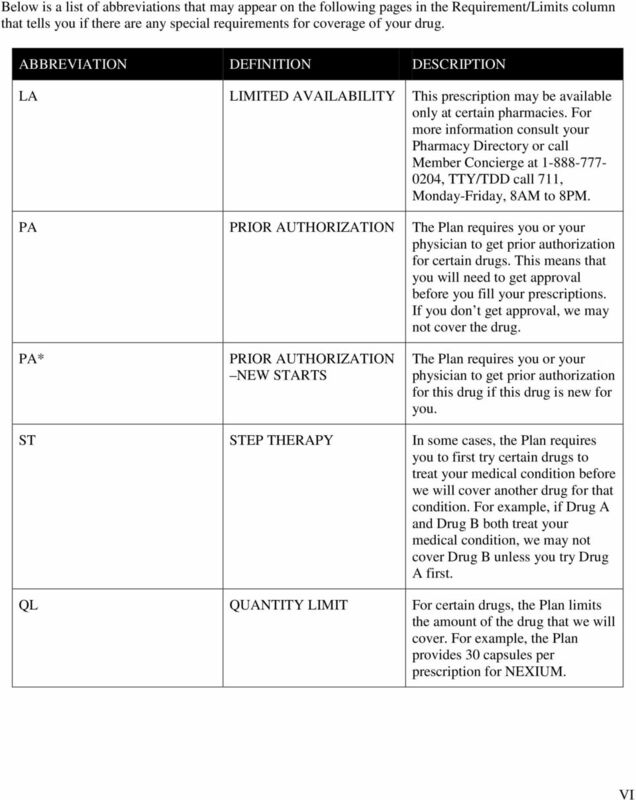 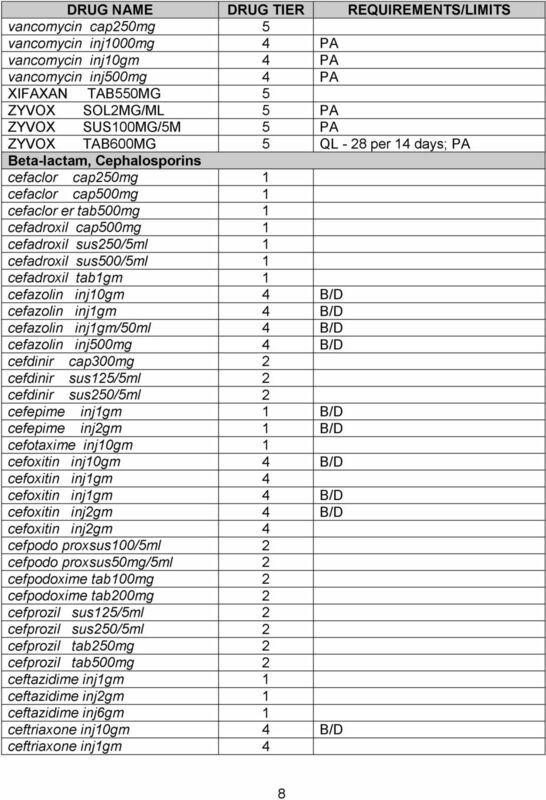 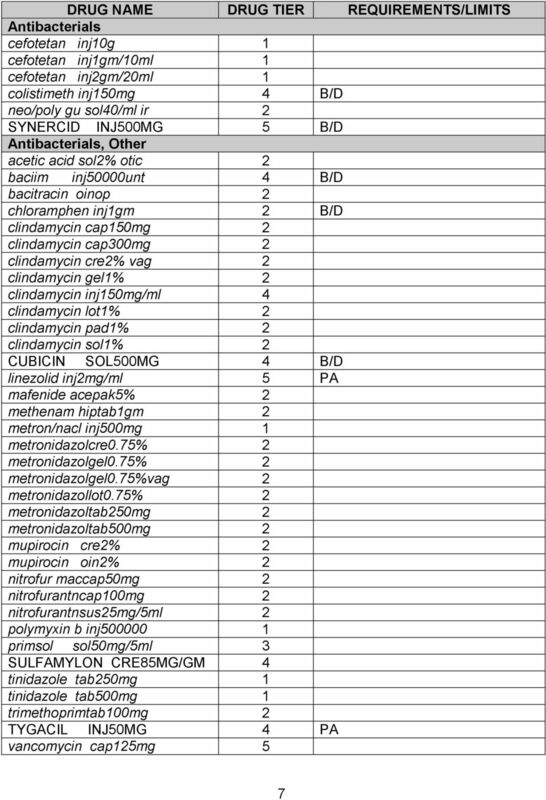 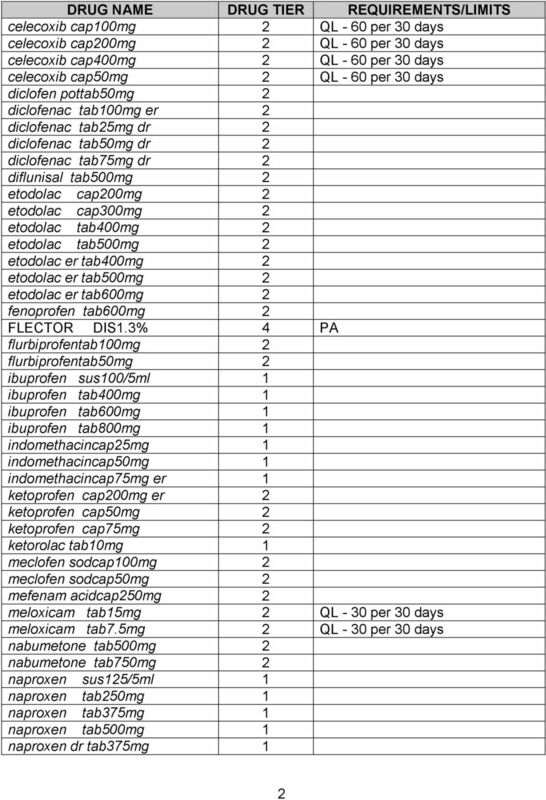 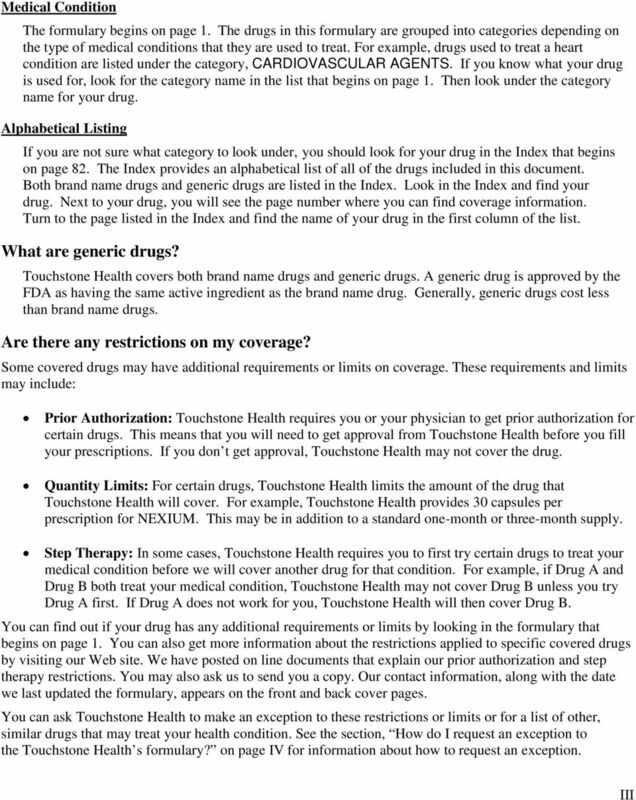 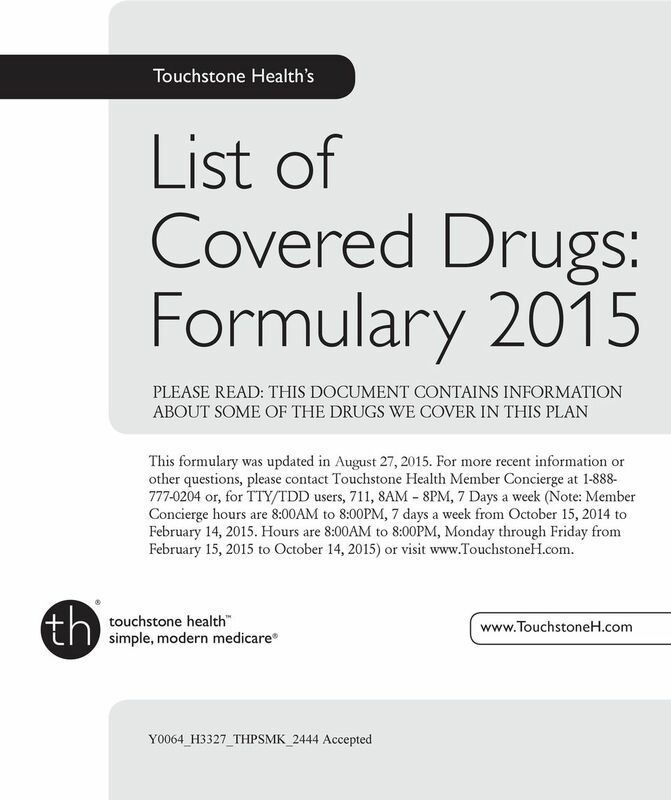 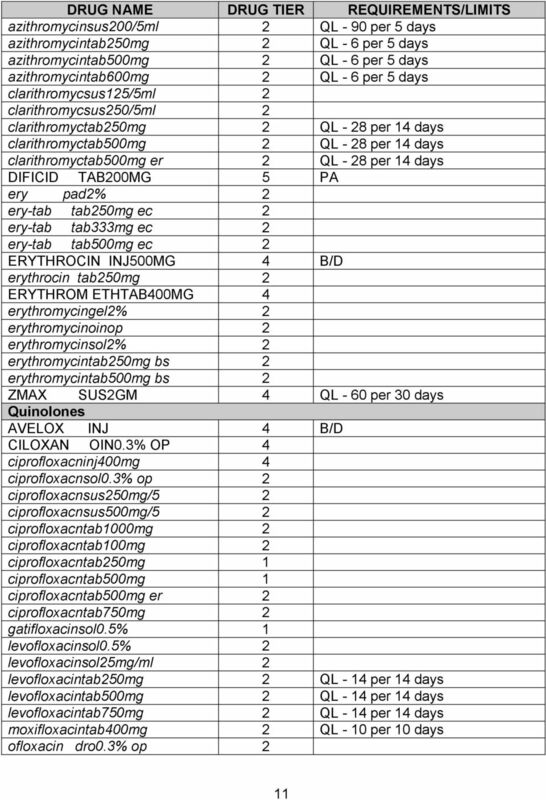 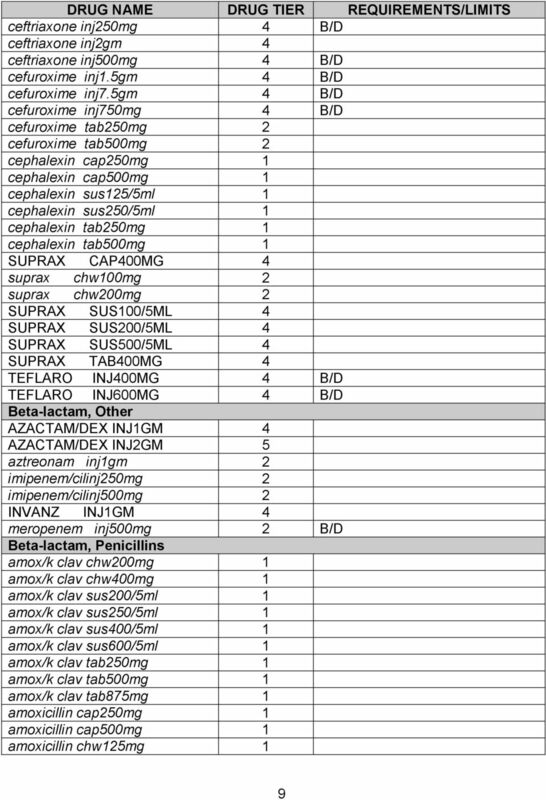 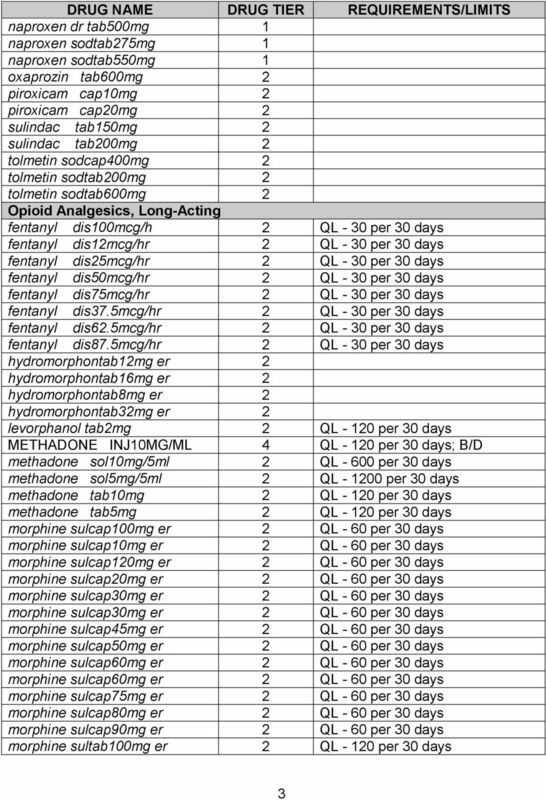 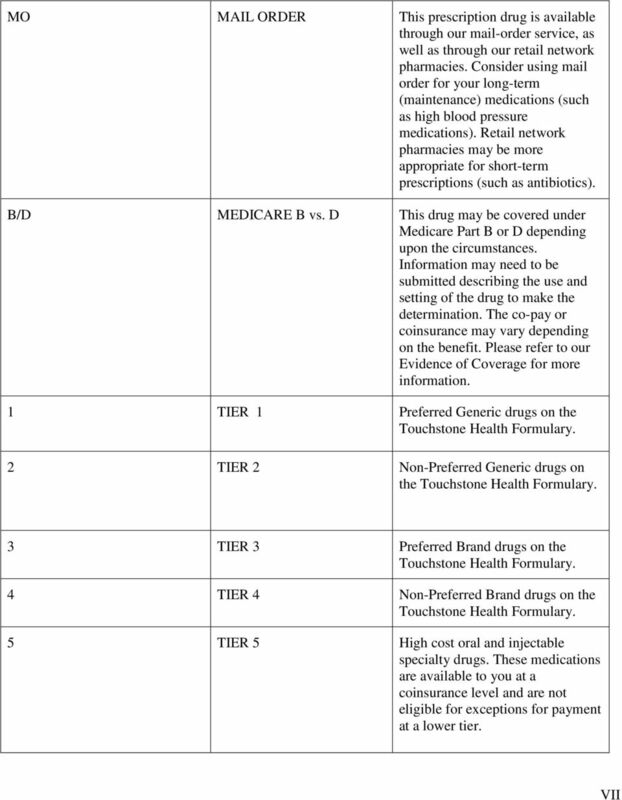 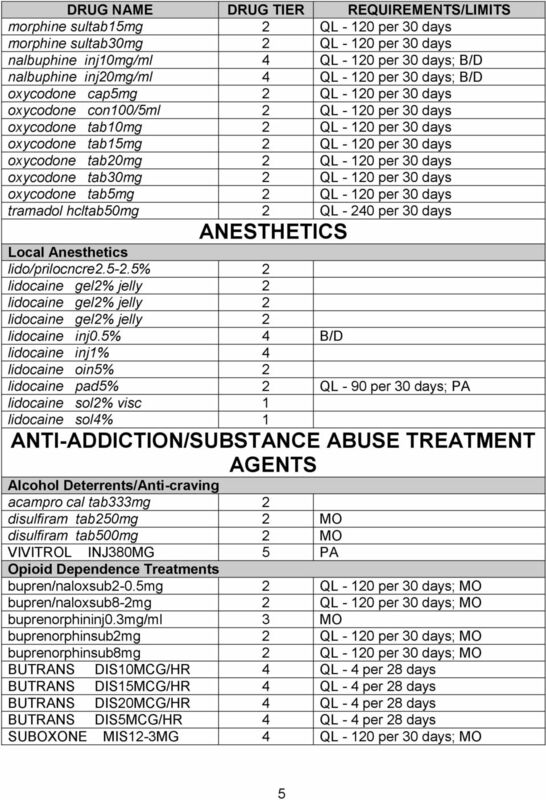 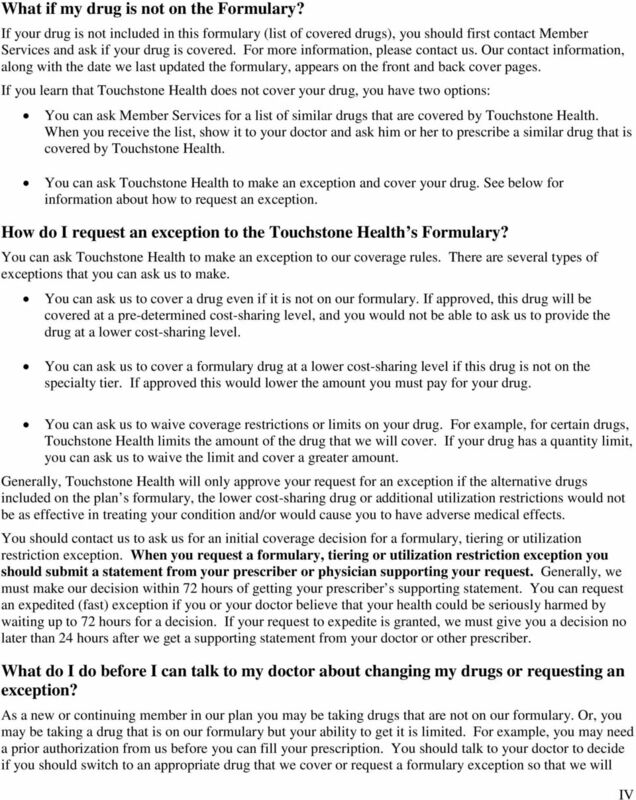 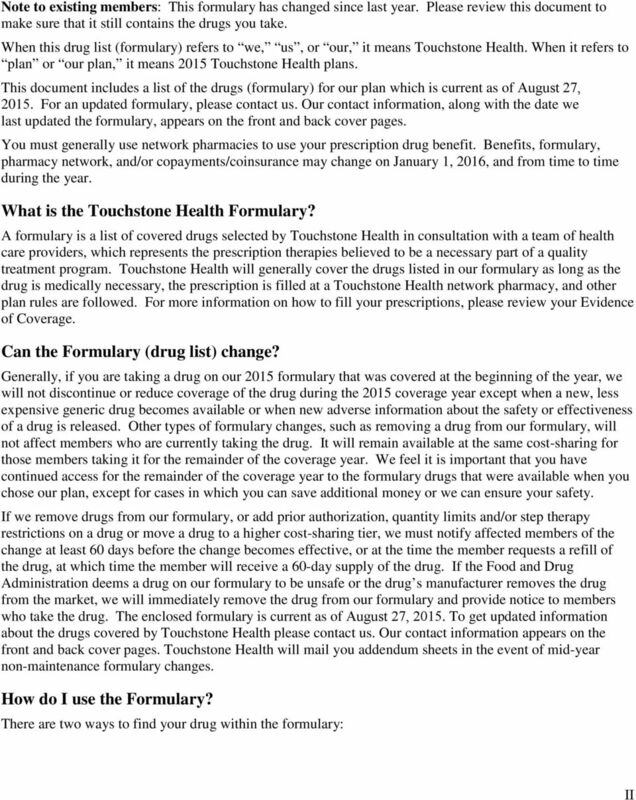 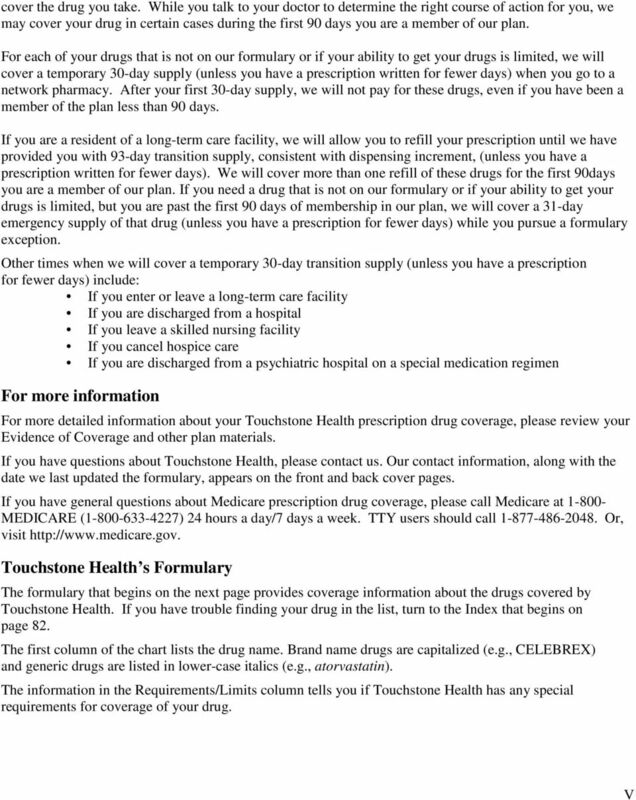 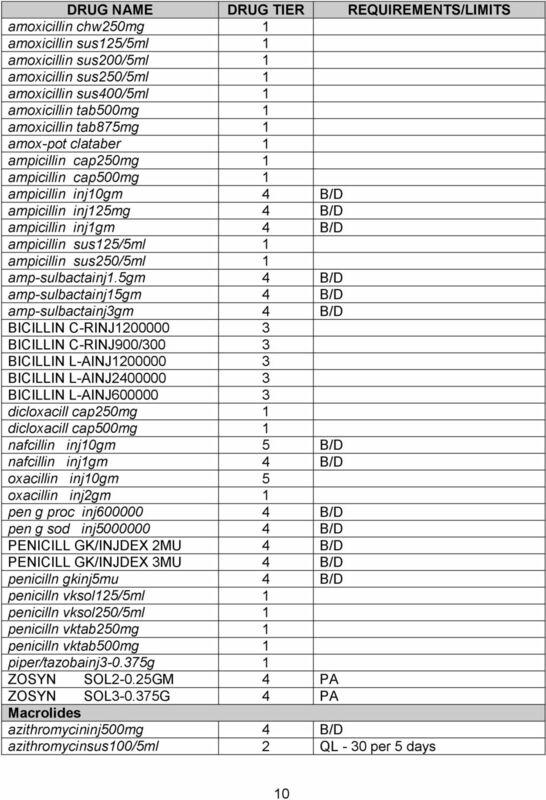 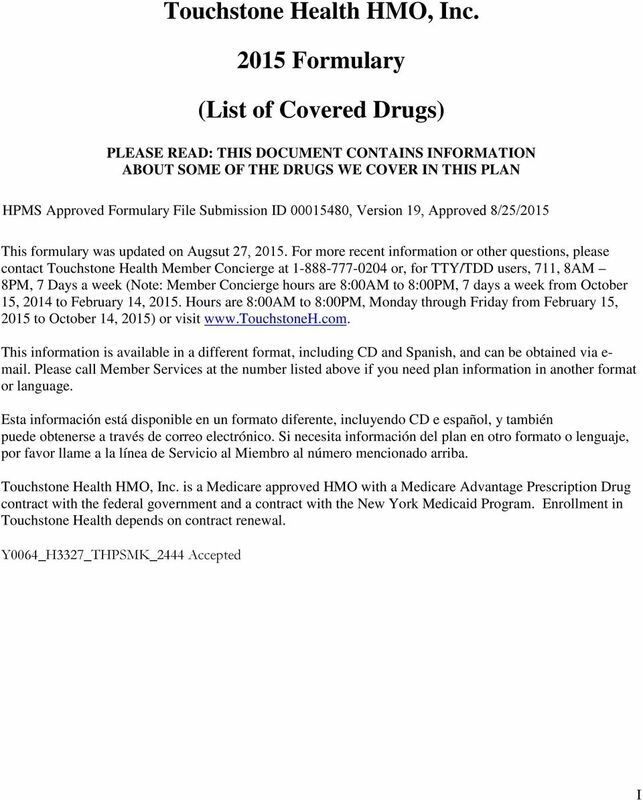 Download "List of Covered Drugs: Formulary 2015"
2 Touchstone Health HMO, Inc One North Lexington Ave 12th Floor White Plains, NY Prospective members should call or TTY/TDD hours a day, 7 days a week Current members should call or TTY/TDD 711 Hours are 8:00AM to 8:00PM, 7 days a week from October 15, 2014 to February 14, We are available for phone calls 8:00AM to 8:00PM, Monday through Friday from February 15, 2015 to October 14, This formulary was updated in August 27, For more recent information or other questions, please contact Touchstone Health Member Concierge at or, for TTY/TDD users, 711, 8AM 8PM, 7 Days a week (Note: Member Concierge hours are 8:00AM to 8:00PM, 7 days a week from October 15, 2014 to February 14, Hours are 8:00AM to 8:00PM, Monday through Friday from February 15, 2015 to October 14, 2015) or visit facebook.com/touchstoneh twitter.com/touchstoneh youtube.com/touchstonehealth Y0064_H3327_THPSMK_2444 Accepted Touchstone Health HMO, Inc. is a Medicare approved HMO with a Medicare Advantage Prescription Drug contract with the federal government and a contract with the New York Medicaid Program. 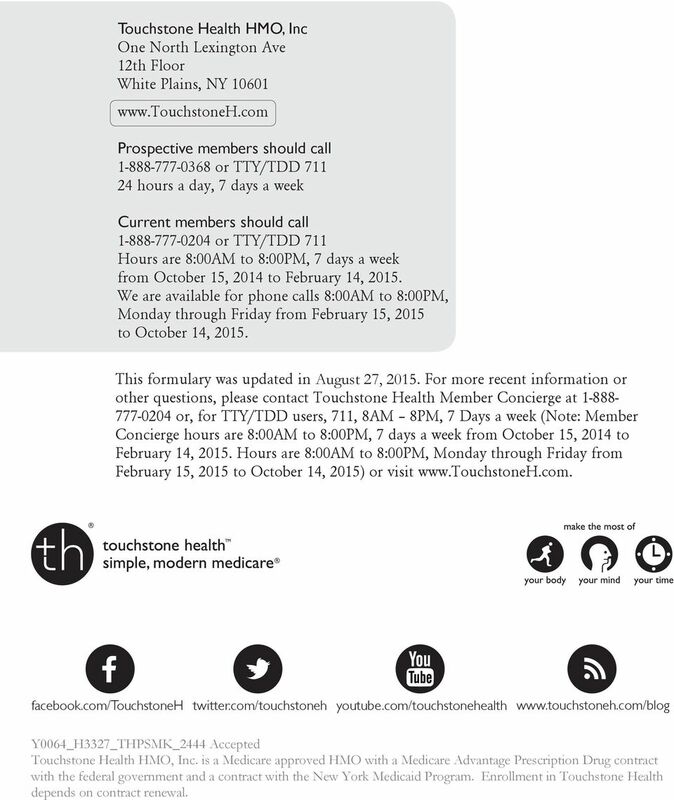 Enrollment in Touchstone Health depends on contract renewal. 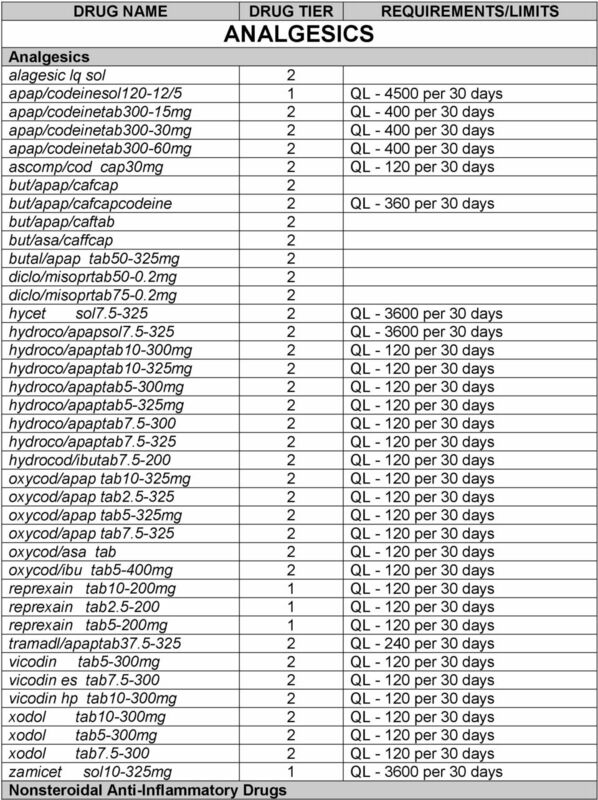 Las páginas que siguen contienen información para ayudarle con su apelación.